Here’s a nice deal for those looking to pick up a SMOK Fit kit. 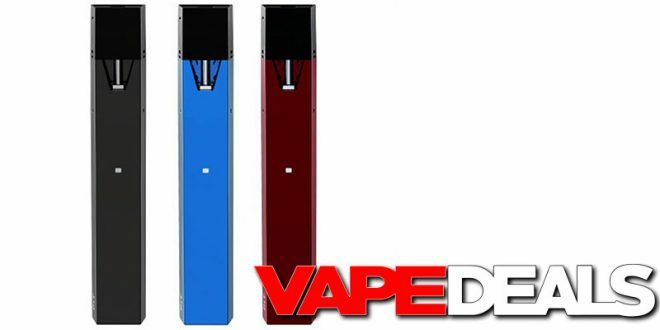 I just got the heads up that Volcano has them in stock in three different colorways: black, red & blue. And, they have them on sale for just $9.99. That’s a nice discount off the $34.99 MSRP. Especially since it features a 2mL refillable pod, draw activated firing and led indicator.